It's been a long process. 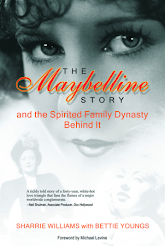 My grandmother began telling me the Maybelline story when I was a young girl and the seed was planted. After her untimely death I was determined to finish it. I knew that if I didn’t tell the story it would be lost forever and that would be a shame. 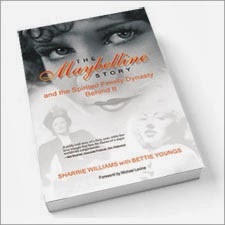 The Maybelline Story is a thread in the fabric of American history and a big part of vintage Hollywood glamor. 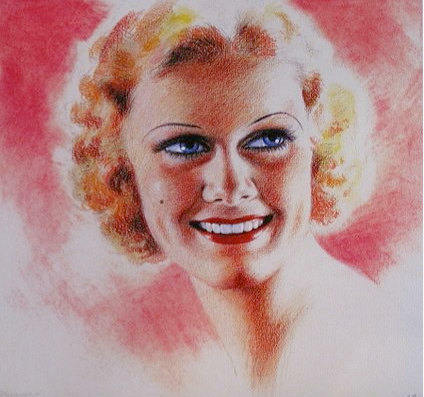 I also wanted my great uncle, Tom Lyle Williams, the founder of the Maybelline Company to be remembered for his tremendous contribution to the Cosmetic industry as well. Growing up with a great uncle who made my life so magical. It wasn't about the money; the money only complicated matters and destroyed us in the end. 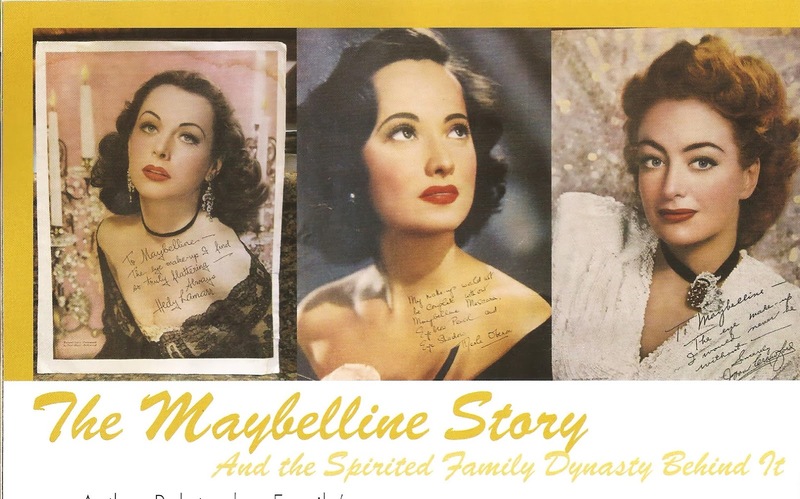 It was about being so close with my cousins and the fun of sharing our excitement as the Maybelline grew into a global giant. 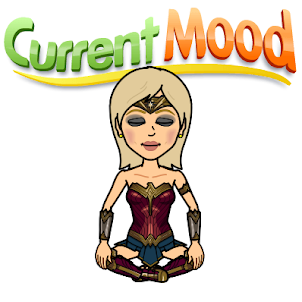 Now as an older woman I hope to give back some of the wisdom and strength I gained ridding this roller coaster experience. My grandmother, Evelyn Williams was married to Tom Lyle's brother Preston, my grandfather. 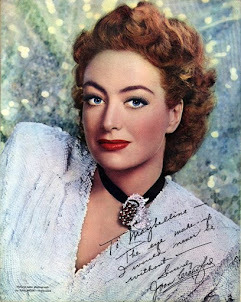 After Preston's death, at only 37 years of age, she and my 12-year-old father followed Tom Lyle from Chicago to California. The three of them remained extremely close and loved to talk about the good old days when Maybelline was a little mail order business sold through the classifieds in Movie magazines. I was so fascinated by their stories as a little girl that all I wanted to do was hear more, as often as possible. Soon I became my grandmother’s little protégé and eventually her little clone. 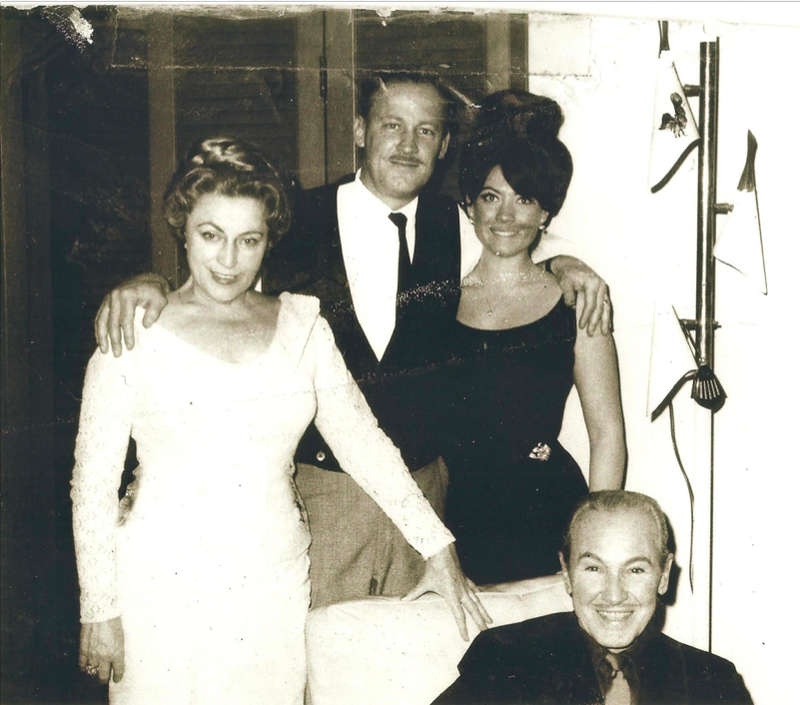 So yes I was indoctrinated at an early age with the rules of the game, the family dynamics and I did know and appreciate the tremendous contribution Tom Lyle bestowed on women and the world of beauty. What advice can you give others who want to follow in your uncle’s shoes? For the underdogs. Tom Lyle Williams was the biggest underdog of all, of course. That's what the Maybelline Story is all about. He started out with nothing more than a good idea, lots of determination and a $500 loan from his brother and turned it into a worldwide brand. It's all about building your brand and your reputation. Brands come and go if it's not built on integrity. Like doing a blog...It takes about three years before you really see results and during that time, you develop discipline and determination, or you give up and never see the results of your labor. As my great uncle would say... It's easy to be excited and happy when it's new and easy... the true test of success, is keeping the momentum going during the down cycles. If you believe in your project, you have to keep going even though it might take years. 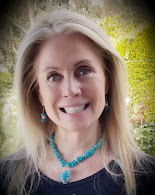 It took me 20 years to get published and I wanted to give up and burn my manuscript all the time. 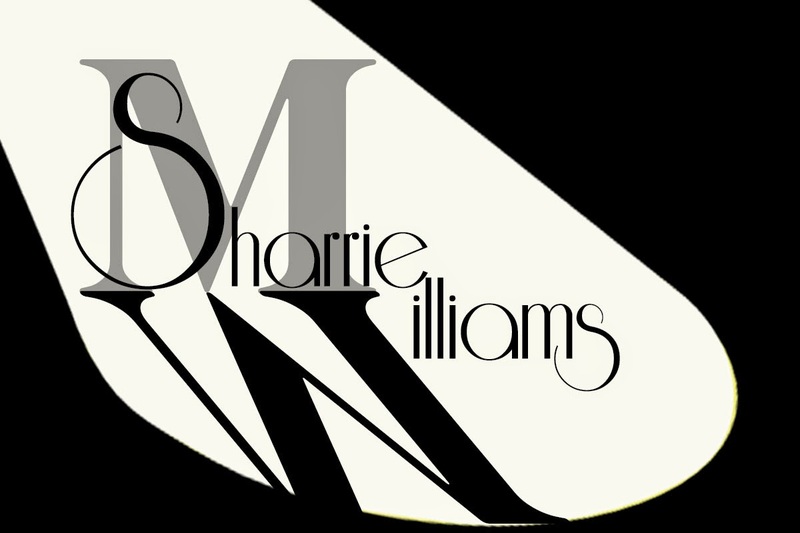 When I least expected it, the miracle happened and now the energy I put forth building that momentum is expanding the blog and my voice into the world - Because I never gave up. What is this book about? 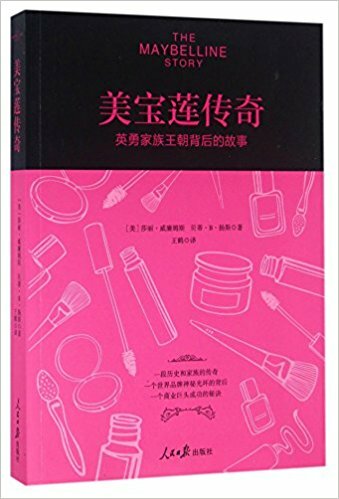 Is there anything in this book that you did not publish? Care to share? 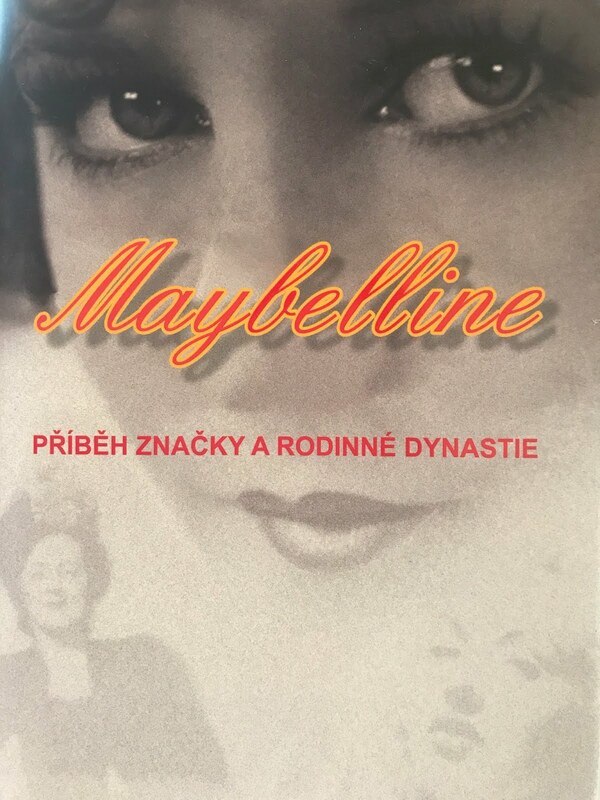 The Maybelline story is about a young 19-year-old entrepreneur who rides the ups and downs of life while building a little company called Maybelline. It’s also about his incredible sister-in-law, Evelyn Williams, (my grandmother) who is so deeply affected by vanity it leads to ultimate destruction. In the midst of all the drama I grow up trying to sort out what's real and what has real value. The book is a rags to riches story with an interesting morale in the end you won't forget. Will there be a second part to your story? There definitely should be, because everyone is asking me what happened to all the people they either loved or hated. I do have a 350-page manuscript that is ready to go when the time comes. But for now a movie or HBO series would be my next goal. Who are your greatest influences and why? My father Bill Williams was Tom Lyle's nephew and godson. 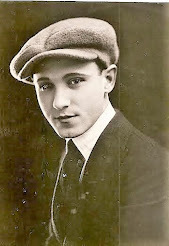 He grew up at the Villa Valentino in Hollywood where he learned the secrets to his uncle’s great success. My father was an extremely talented interior designer and builder. When my home burned down in the 1993 Laguna Beach, California Firestorm I lost everything because I wasn't home. I wanted to give up and die, but it was my father who held me together and helped me get back on my feet. I thrived because of his determination to see me overcome my doubts and succeed. He designed and helped me rebuild my home, than helped me research and write my book. I learned so much from him and now carry that spirit of “Yes I can!” with me to pass onto the next generation. What will readers take from this great read? They will be inspired to make their dreams come true and believe anything is possible if they just keep going and never give up. What was the best advice your uncle or mother gave you about beauty? My mother believed that beauty was an inside job. That who you are n the inside is reflected on your face. You see beautiful young girls turn into nasty middle-aged women and bitter old ladies. All the Maybelline in the world can't cover up the truth of who you are inside. If a woman doesn't grow, change and accept life she will remain a spoiled unattractive child in an aging body. All women must work on their attitude and mature within, to keep their youthful effervescent beauty into old age. Like the saying goes, Maybe She's born with it... Maybe it's Maybelline. Describe your best achievement with your family name and without? 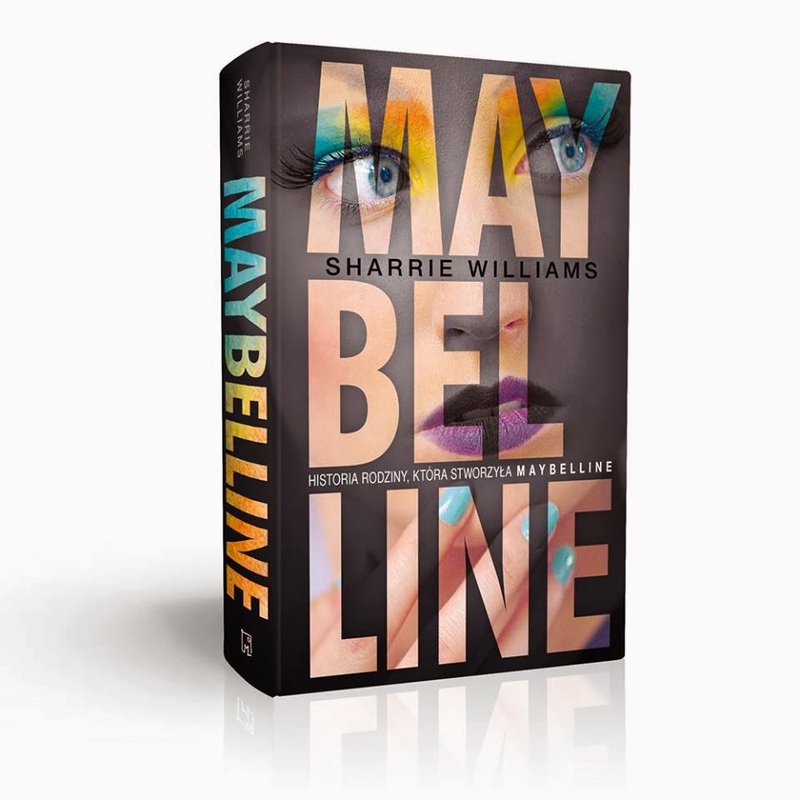 My best achievement with the Maybelline name so far, is writing my book and becoming a positive role model for women who want to achieve their goals. It's not about make-up for me anymore; it's way beyond make-up. Without the Maybelline name, my biggest achievement is being Mom and Nana and a positive role model for my family I grow into old age. Going up to my great uncle's home in Bel Air California with my family and playing with him in the pool. I remember he was such an unassuming man that he'd actually wear swim trunks pinned at the waist because the elastic had stretched out. 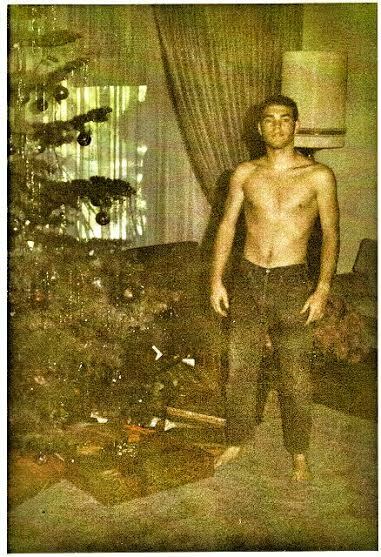 Here was a man who could afford the best and yet was so comfortable with himself around his family; he didn't need to show off. On the other hand he was so generous hat he gave millions to them after the sale of the Maybelline Company in December of 1967.